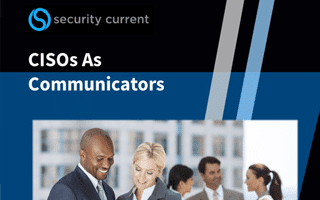 As cybersecurity becomes a core strategic business issue, security executives need superior communication skills to persuade the organization to get on board. 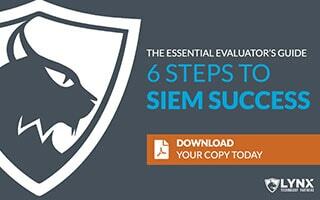 A guide to help your organization evaluate and understand your threat and compliance needs and find the best SIEM solution. There are two types of risk: those that threaten the company with losses and fines and those that threaten its long-term viability. Looking for More Great Content? Check Out Our Resource Toolbox! In a single solution, it provides virtualization of, and immersion into an emulated network with the same look and feel as your real-world operations center, with capabilities to create and execute complex scenario-based network events. Effective IT Risk Management, Regulatory Compliance, and Cybersecurity programs are led by brilliant experts who can lead and execute at the same time. Our partners trust Lynx experts to help solve problems. 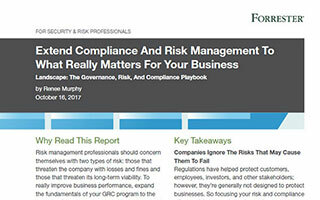 Do you have IT Risk, Security, and Compliance challenges? Then let us apply creative solutions based on over 30 years of practical experience. Our experts are well-versed in leading security processes and industry frameworks. 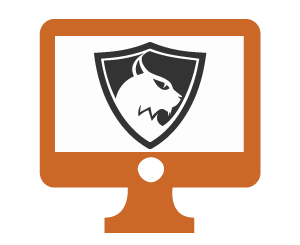 Manage your technology projects with any tools you own, or we can leverage our own IT GRC platform, Lynx Risk Manager, to enable faster deployment, reduce human error, and produce reports to help satisfy regulatory auditors. Lynx Technology Partners has world-class skills and knowledge capital built over 30 years. You can depend on our team of security experts to help with your compliance projects including the time-sensitive mandates below. Are you prepared for GDPR? Organizations must demonstrate that they have implemented measures to mitigate privacy risks. Meeting the new data privacy regulation, which takes effect on May 25, 2018, is no easy task.  Your organization has a lot riding on DFARS / NIST 800-171 compliance. Time is rapidly running out for you to meet the end of year mandate. Let us ensure your compliance.